Hello If they are the same price, why do they charge you $595 when you specify Red. I'm getting the 3LT package, wouldn't you think you could get the color you want at no extra charge. Last edited by C7Jake; 07-17-2015 at 05:10 PM. It's the same as the dark badges, $100 option for the Stingray with Chrome standard but included with the Z06 and $100 to get Chrome. Anything non-standard costs. The basic reasons is "because they can." Why not, look at all the buyers paying it. Not being a smarta$$, they do it because they can. The price of special parts is crazy, but you are not buying a Yugo, either! I refused to pay it. Painted mine for around $50. I wanted red. After I blew past the $60k mark, I stopped worrying about adding the touches I really wanted. $600 for painted calipers is pretty steep. I painted the ones on my C5 myself and the cost was around $45. IMO, looks just as good as any factory painted calipers. I'm glad I wanted black calipers. Loving' my red ones, $595 but they look damn nice. 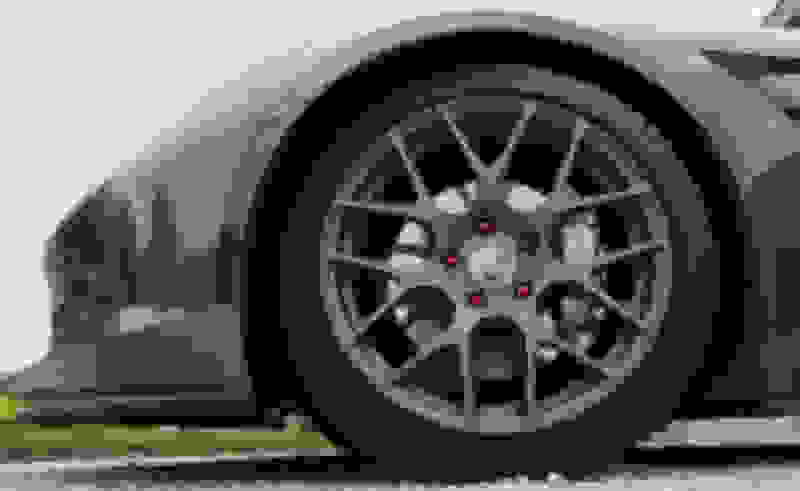 IMO gray calipers only look good with a gray (maybe white) car. Red looks good but has become too common as so many people get them. 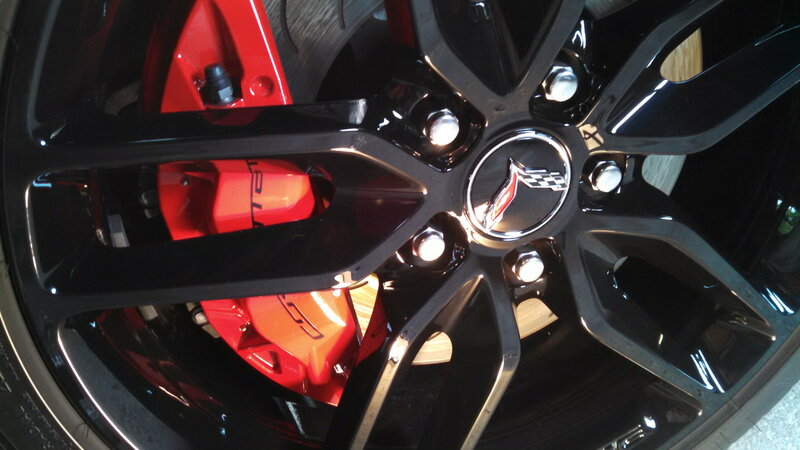 I left my calipers black as they come with Z51. They look amazing. 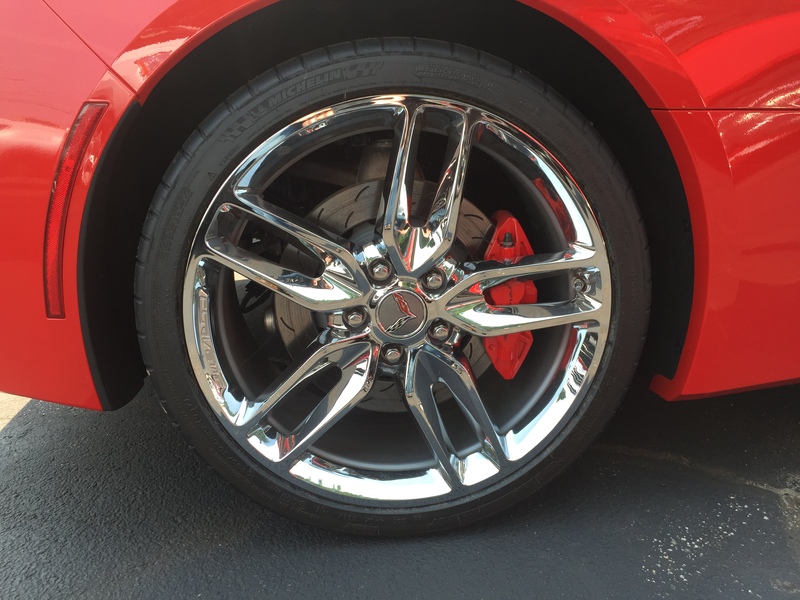 The red caliper color does not match torch red and clashes badly. I must be colorblind.....I still like my red ones with my Torch Red Vette. Really! Mine match perfectly with Torch Red. I just went out and looked at mine again and the match with the Torch Red may not quite perfect but damn close to my eye. Just went out for a look at mine and it is an exact match to my eyes (TR/red). Maybe the paint batches vary. Last edited by iclick; 07-19-2015 at 04:20 PM. I just went out and looked at mine again and the match with the Torch Red may not quite damn perfect but close to my eye. Beauty is in the eye of the beholder. My wife and kids are color blind. I was planing to get a 2016 Torch Red with the Kalahari interior. They had just what I wanted with a black interior at the dealers and a convertible Red with the Kalahari, both were 2015 models. I liked the black interior much better with the red, both had L3 trim. Possibly the finish is a bit different between the cast calipers and the highly polished composite body. We all have different tastes, at first I swore that I would not have a Torch Red Vette because nearly every one I see is red. That was until I fell in love with the color.